Home » Giveaway » SuperFresh Instagram Giveaway! As a gesture of gratitude, Maybelline has decided to giveaway a year’s supply of White Super Fresh and 2 Rebel Bouquet lipsticks to THREE LUCKY LADIES! Repost the above photo on Instagram and follow the mechanics below. 1. 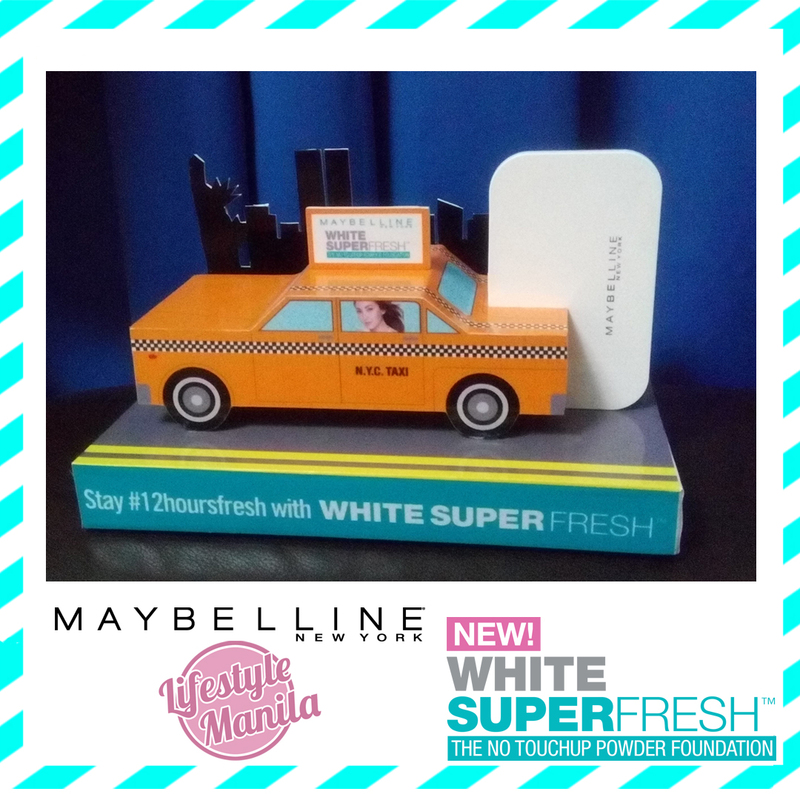 Simply repost the above photo with the caption of your own testimonial of White SuperFresh by completing the sentence “I love how @maybellineph’s White SuperFresh ______________________.” Example: doesn’t make me retouch every 2 hours during the day. 3. Contest hashtags #12hoursfresh and #SuperFreshxLifestyleManila must be included. 4. Contest begins on August 15 and ends on August 22, 2015. Three (3) Winners will be announced on August 22, 2015. 5. Prizes include a year’s supply of White SuperFresh and 2 Rebel Bouquet lipsticks! Winners must claim the prizes in BGC. 6. Contest is available to Philippine residents only. P.S. If you haven’t tried UBER yet, you can also use a special promo code to get Php350 off on your first ride!!! Click here for the code. joined this thank you for the chance.